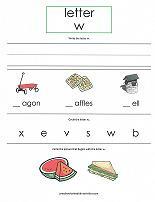 Free printable worksheets make the perfect add-on to basic lessons. 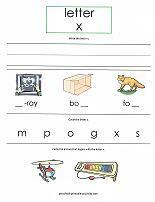 Typically, it can be slightly difficult to gather several items that begin with the same letter. 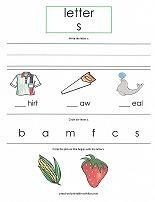 Worksheets, however, make it simple. 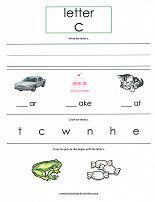 Use the following worksheets for reviews of each letter. 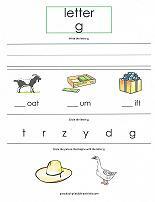 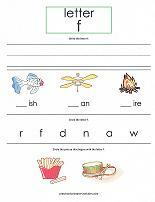 Each worksheet has space to print the letter several times, identify the letter, and pictures to review the sound each letter makes. 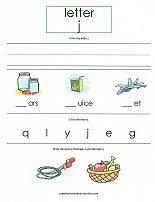 Most of the pictures are objects the kids will be able to recognize. 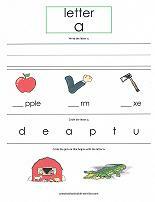 Have the children name the objects out loud, as they write, to reinforce the sound that each letter makes. 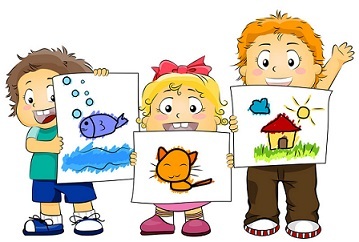 A few of the pictures may be objects that some children do not know. 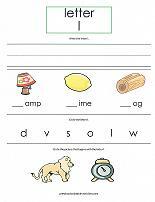 Take the time to explain what the item is. 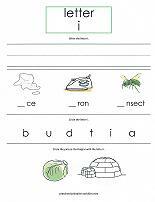 When the worksheet if finished, ask a challenge question. 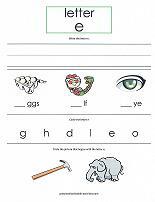 See if they can think of something that begins with a particular letter and is not on the worksheet. 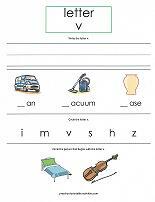 Continue to show objects around the home, in books, etc. 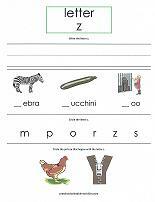 to reinforce the letters and their sounds. 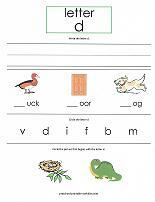 Children will learn easier if only a letter or two are focused on at a time. 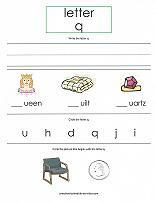 Add additional letters slowly and take time to review what has already been learned. 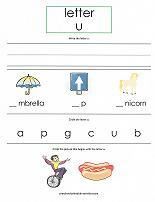 Looking for more alphabet fun? 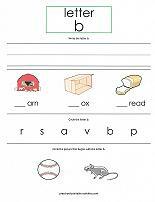 This site has lots more preschool printables!